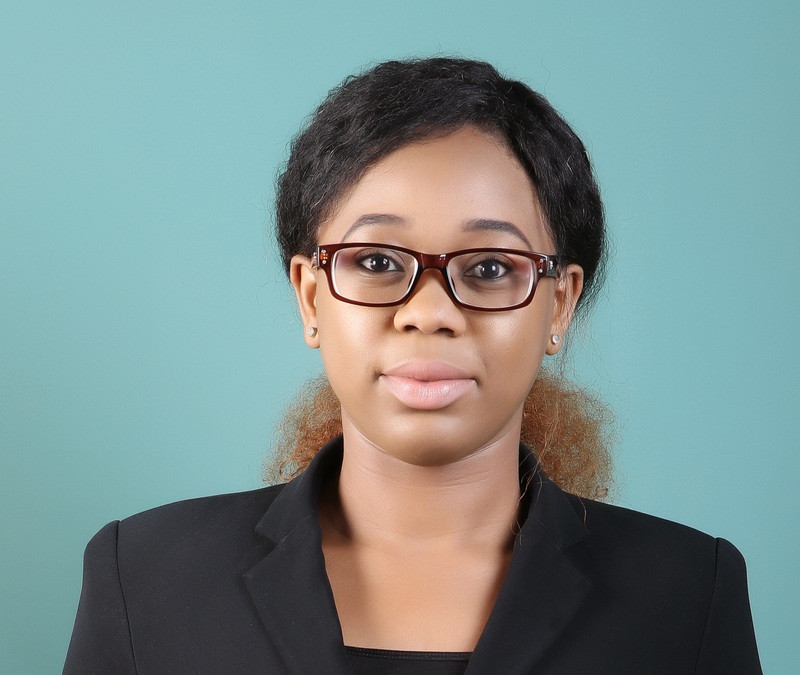 Precious C. Akanonu is a Hub Fellow and currently works as a Research Fellow at the Centre for the Study of the Economies of Africa (CSEA) in Abuja. She previously worked in the Office of the Chief Economic Adviser to the President of Nigeria, as an analyst at the consultancy Time Economics, and as a consultant for a DFID governance program in Nigeria. Precious was also a G20 Young Global Changers scholar, and holds degrees from the American University of Nigeria and from Glasgow Caledonian University. This Memo was drafted in collaboration with Patrick Okigbo of Nextier Advisory In 2016, Nigeria signed power purchase agreements (PPAs) worth US$2.5 billion with 14 independent power producers (IPPs) to build a total 1,125 megawatts of installed solar capacity for the national grid. Nigeria is Africa’s largest economy, but also has one of the widest energy gaps in the world. 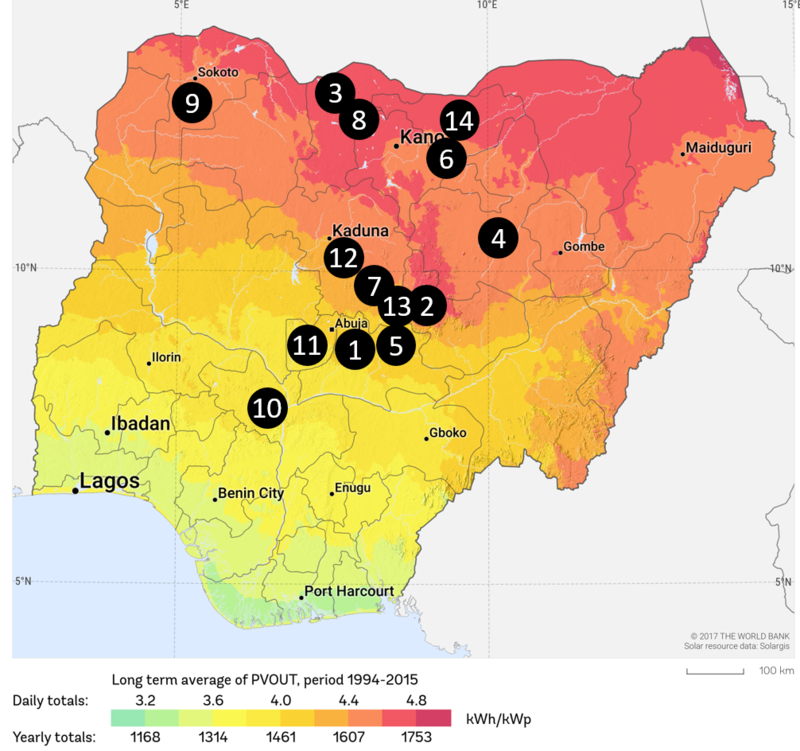 With a quickly growing population, Nigeria urgently needs to improve its power sector. Nesistats: Began in 2015 (and made public in 2017) as an initiative of the Advisory Power Team in the Office of the Vice President to share vital statistics, reports, projects on the power sector, as part of the Power Sector Recovery Programme in Nigeria. NERC: The Nigerian Electricity Regulation Commission (NERC) online library provides useful documents, data, and reports on the electricity sector. NBET: The Nigerian Bulk Electricity Trading (NBET) company provides industry and market data as well as working papers on the power sector. Energy Mix Report: an energy publication, news service and resource centre for industry professionals with a primary focus on the Nigerian energy sector. PSRP Brochure: Provides overview of Power Sector Recovery Programme (PSRP) Nigeria Electricity Hub: An online portal that provides a variety of platforms for the analysis and dissemination of power sector-related information and dialogues. Gas Generation: http://www.nigeriaelectricityhub.com/download/gas-power-generation/ Hydro Generation: http://www.nigeriaelectricityhub.com/download/hydro-power-generation-report/ Solar Generation: http://www.nigeriaelectricityhub.com/download/solar-power-generation-report/ Transmission: http://www.nigeriaelectricityhub.com/download/transmission-fixing-the-weakest-link/ Distribution: http://www.nigeriaelectricityhub.com/download/distribution-addressing-the-final-link/ Journals: Audu, E., Paul, S.O.